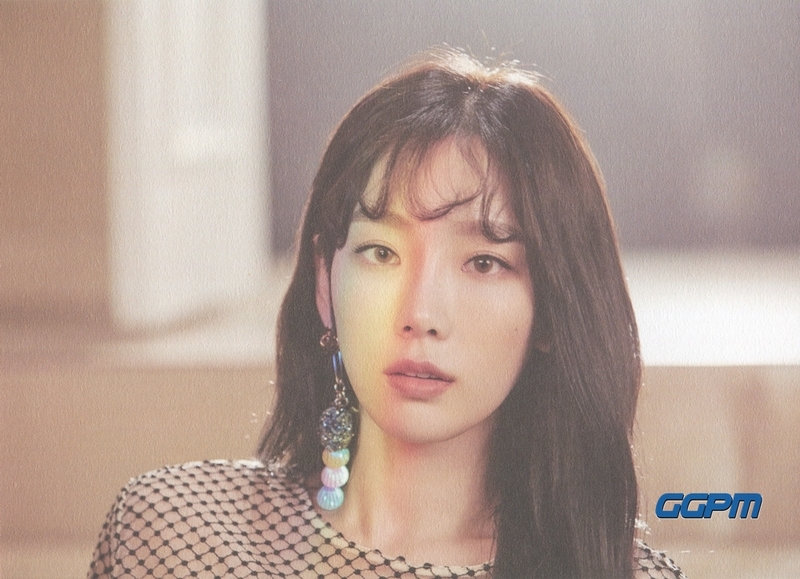 [BOOKLET] 태연 "My Voice 두번째 선물 갑니다! 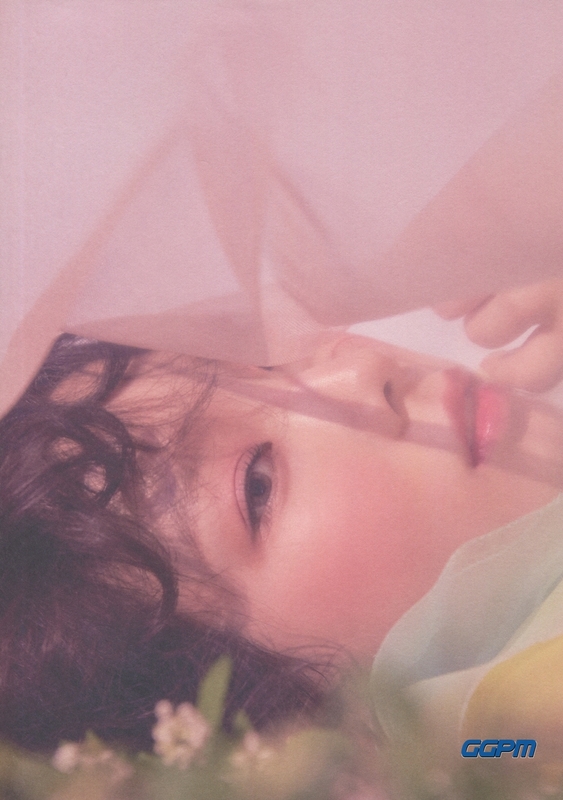 즐겁게 들어주세요 ♡" : TAEYEON's The 1st Album 'My Voice' Deluxe Edition has been released. 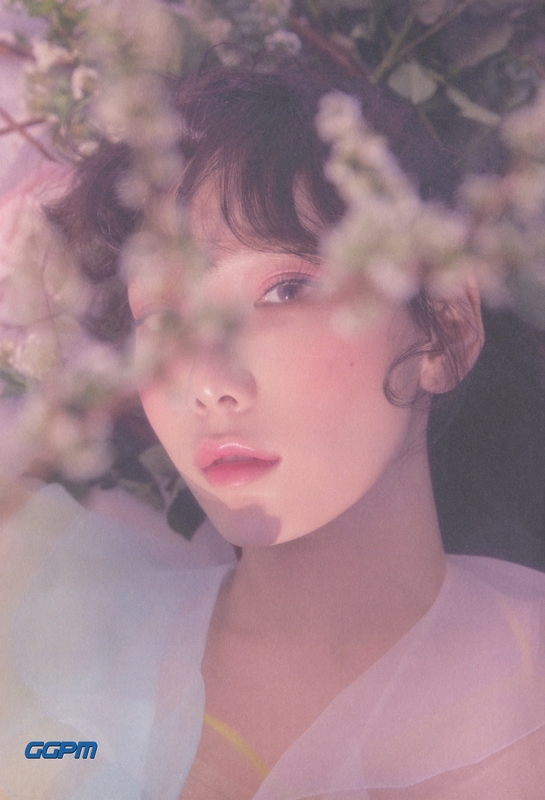 "Make Me Love You" is a Pop R&B song that will warm up the spring season with TAEYEON’s charming tone and soulful vocals.